Garrido Abogados is a law firm dedicated to integral legal and tax advisory services, founded in 1992 by Miguel Ángel Garrido, Tax Inspector (on leave) and renowned economic expert. We are known for seeking innovative, simple, and effective solutions that satisfy our clients’ expectations in full. A personalized and direct relationship with our clients, active involvement, and a commitment to attaining results, have allowed us to gain the confidence of numerous companies such as yours. 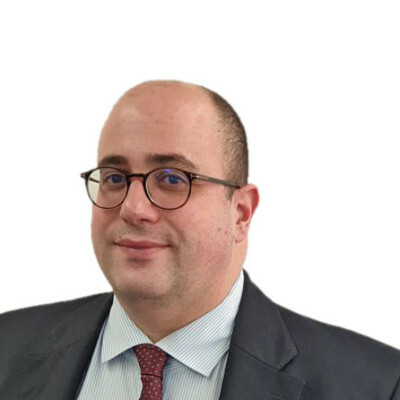 Garrido Abogados opened its doors as a law firm specializing in tax law, led by its managing partner, Miguel Ángel Garrido. From its foundation, Garrido Abogados has acted to defend and advise its clients in a multitude of transactions, which include some of the most significant on the Spanish market in recent years. The firm has seen considerable growth in the number of professionals with diverse training and experience, which has allowed us to expand our range of legal and economic services with the aim of providing integral advisory services to our clients. Our growth has not been by mere chance: the confidence and support of our clients have been key to expanding our lines of business and setting up new departments, always with the same ethos of service and dedication to our clients, while maintaining the same quality standards as in our original specialization. The firm currently has 9 partners and close to 115 professionals who provide their services in matters of tax law, commercial law, labour law, procedural law and competition. Our trajectory has allowed us to be recognized as a leading law firm, with considerable prestige and reputation in Spanish legal circles.